femme culture lynchpin Elkka is rapidly becoming one of London's most inspired club forces. 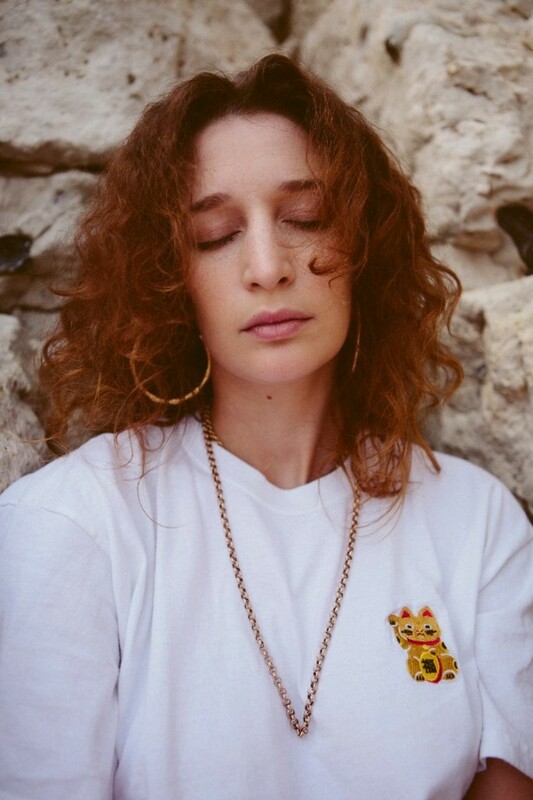 Aware that music needs to be more than just sound, her approach fuses societal elements with a challenging, cutting edge desire for fresh ideas. New EP 'Full Circle' is fantastic, a rampaging torrent of inventive ideas all bound together with this seismic, infectious sense of rave energy. Elkka is set to join Room For Rebellion in London this Friday (November 30th) for a special event in Hackney, taking part in a stellar line up. As usual, it's partying for a damn good reason - fundraising for Northern Irish pro-choice organisation Alliance for Choice and the small but vital charity Abortion Support Network, it's set to be one of the capital's best raves this weekend. Ahead of this, Elkka has pieced together a stellar mix for Clash, a typically broad blend of inspirations and key touchstones, as well as simply some tunes that absolutely bang. The best possible primer for this weekend's event, you can check out Elkka's mix in full below. Elkka plays Room For Rebellion on November 30th at The Glove That Fits, Hackney - TICKET LINK.